Following their TV debut earlier this year on Late Night with Jimmy Fallon (before Fallon hopped over to his current Tonight Show gig! 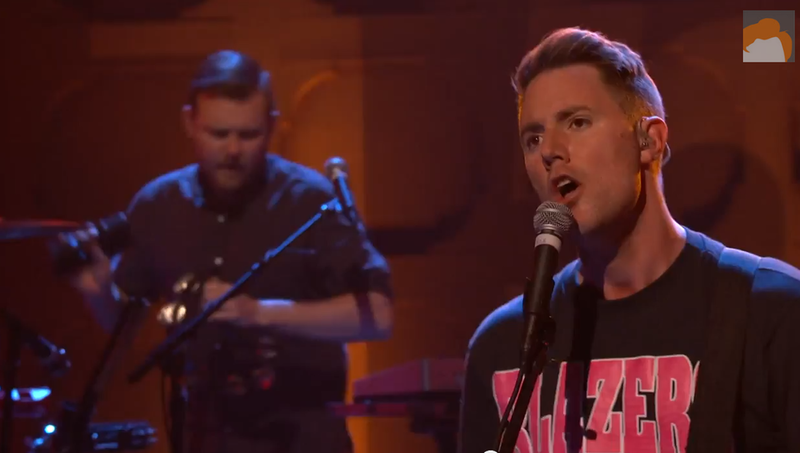 ), Wild Cub last night graced the silver screen once again, for a performance of "Thunder Clatter" live on Conan. In addition to "Thunder Clatter", Wild Cub also powered through a rendition of "Youth" album-track "Colour". made available this morning as a TeamCoco.com web exclusive. Enjoy!